In a totally unexpected announcement today, OnePlus CEO Pete Lau revealed the company is working on its next big thing which is going to be a fresh take on TV category. The company is relying on years of experience in making quality software and hardware to create a new premium, flagship product. OnePlus is calling the upcoming device, the OnePlus TV and it’s designing it to provide a seamless connection with your (OnePlus) smartphone. OnePlus believes there’s much to be improved when it comes to the functionality and experience of current TVs. So they have taken it upon themselves to create a disruptive new TV product that perfectly integrates the Internet into the experience in order to provide what’s to be expected in today’s connected society. Although Lau officially announced the OnePlus TV today, he didn’t go into specifics. We currently don’t know whether this is going to be a set-top box or a kind of smart TV. Info on specifications/features is pretty scarce too. What we do know is that the upcoming product will integrate AI and smart assistant functionalities, in a way we’ve not seen Google Home or Amazon Echo do. So bottom line, this device is going to be very, very smart. At least compared to today’s TV offerings. In typical OnePlus fashion, the company is already asking the community to lend a hand and help name the upcoming product. 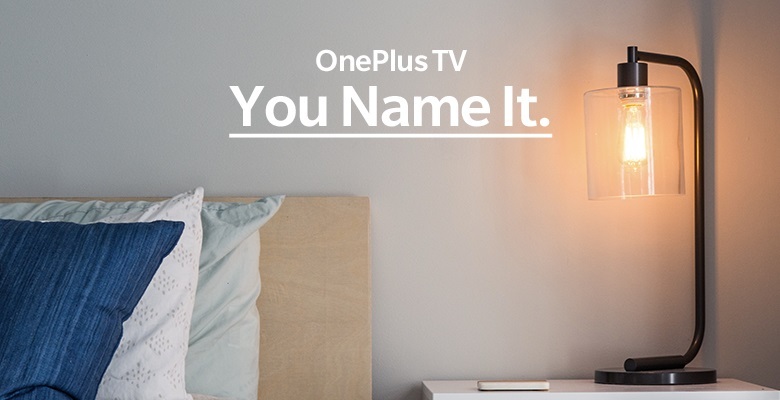 Just follow the link here and enter your proposed name for the OnePlus TV before October 17. You can only suggest one name per submission. 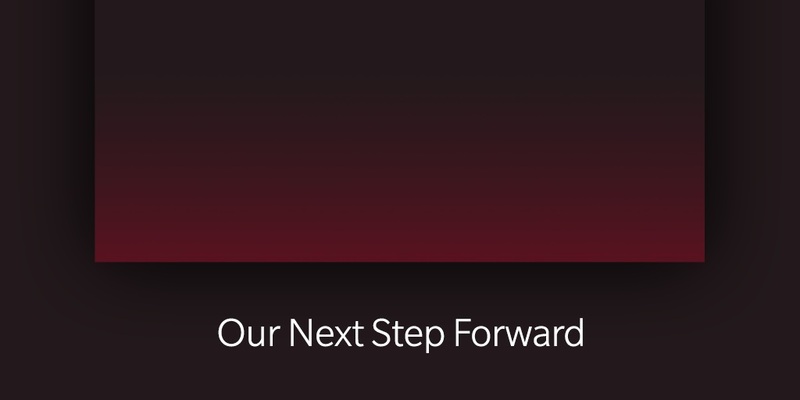 Then on October 31, the OnePlus team will pick their favorite 10 ideas. Each of the finalists will be gifted with a pair of free OnePlus Bullets Wireless. When can we expect the OnePlus TV to arrive on the market? Not this year. Expectations are that the product will launch sometime in 2019. 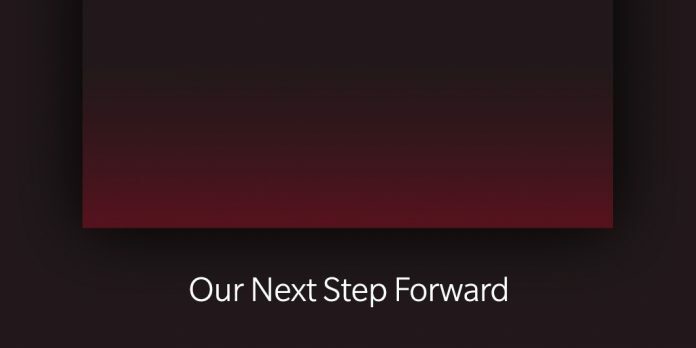 In the meanwhile, OnePlus is gearing up to introduce the OnePlus 6T next month.